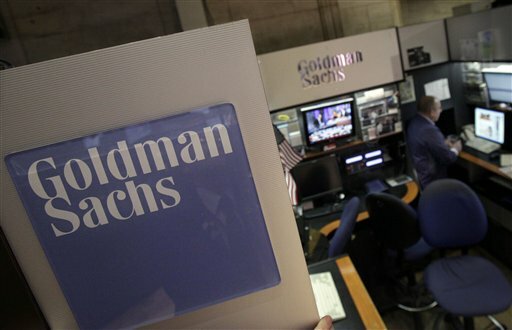 Goldman Sachs on Jan. 9 became the first to post daily values of its money funds. More than a half-dozen other companies have since followed suit or announced similar plans. BOSTON (AP) — The more informed you are, the better. Yet there’s so much information about mutual funds available, from performance data to legal disclosures, that it’s understandable to wonder what you really need to know.